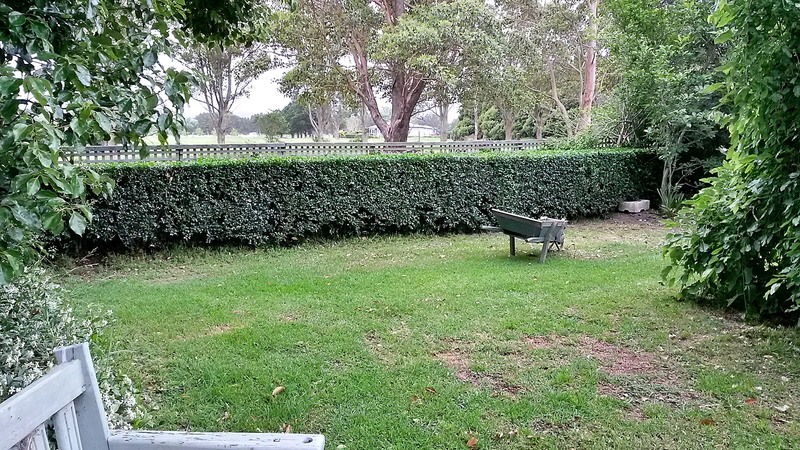 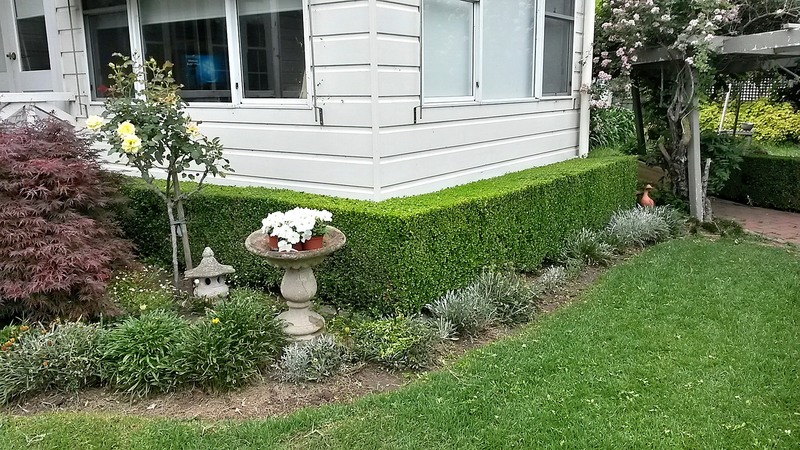 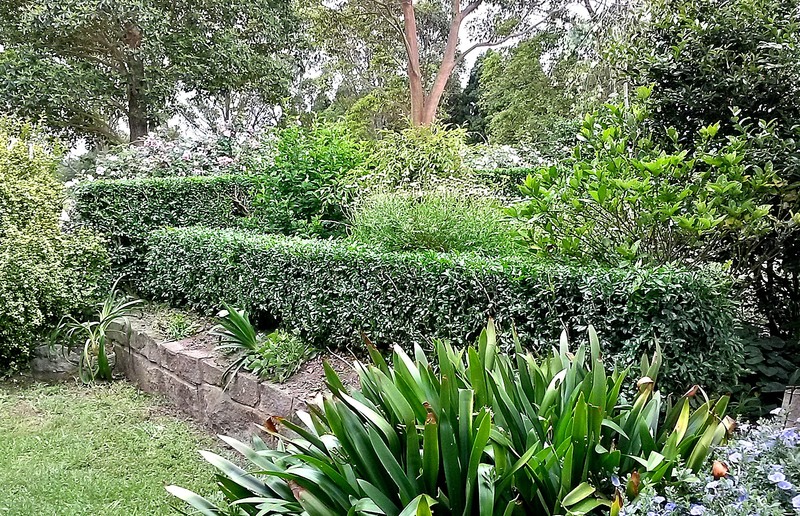 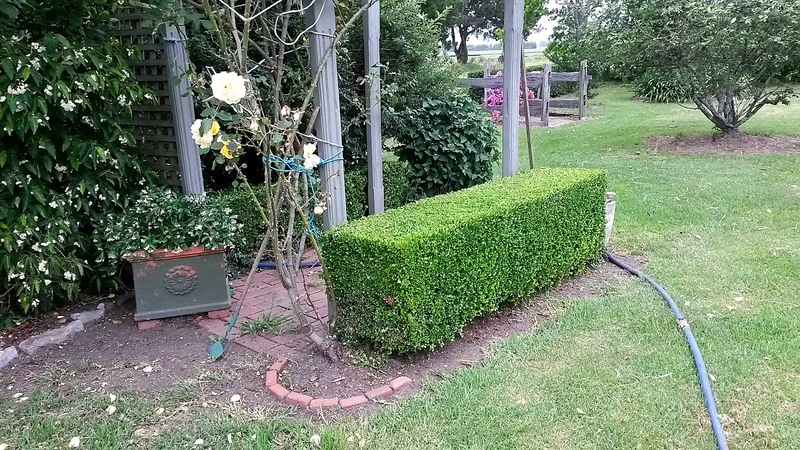 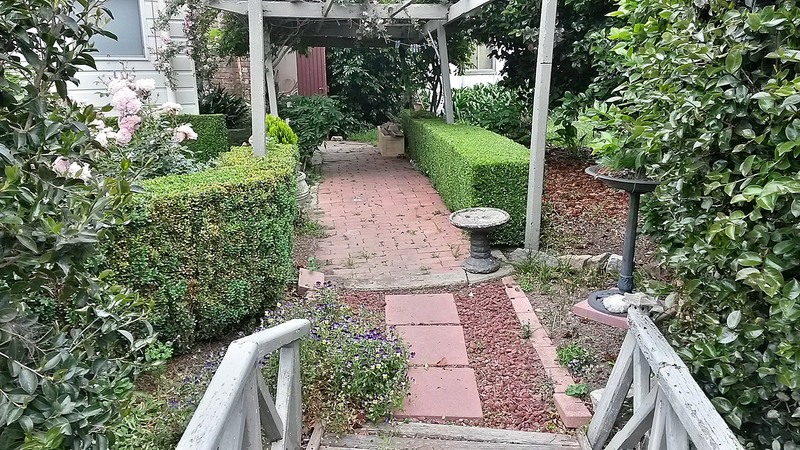 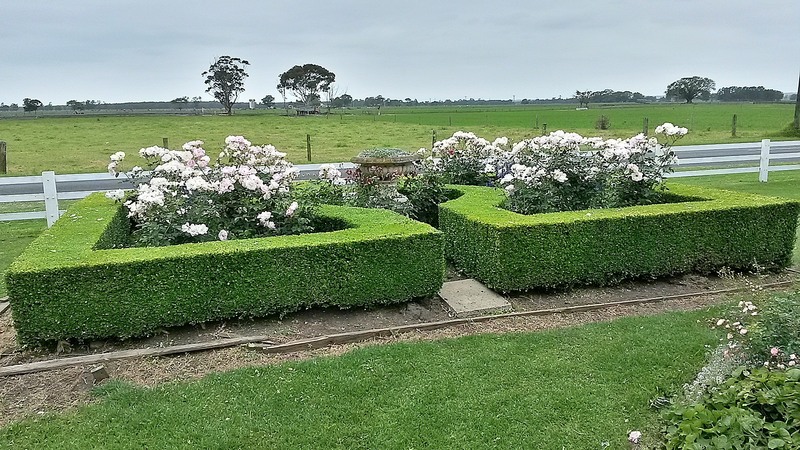 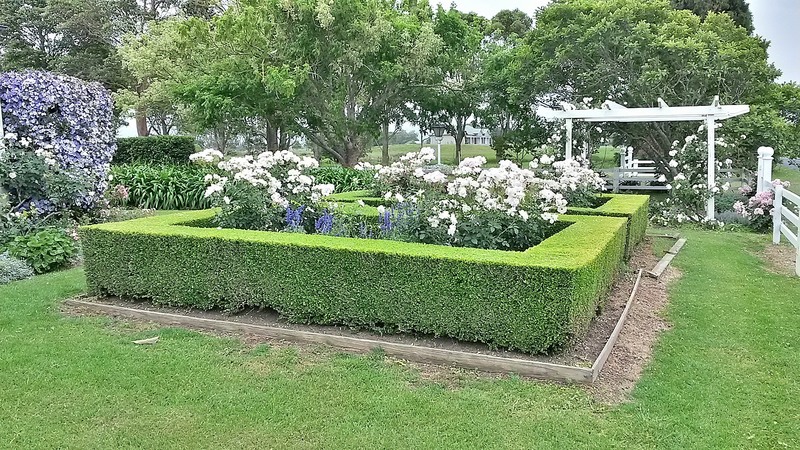 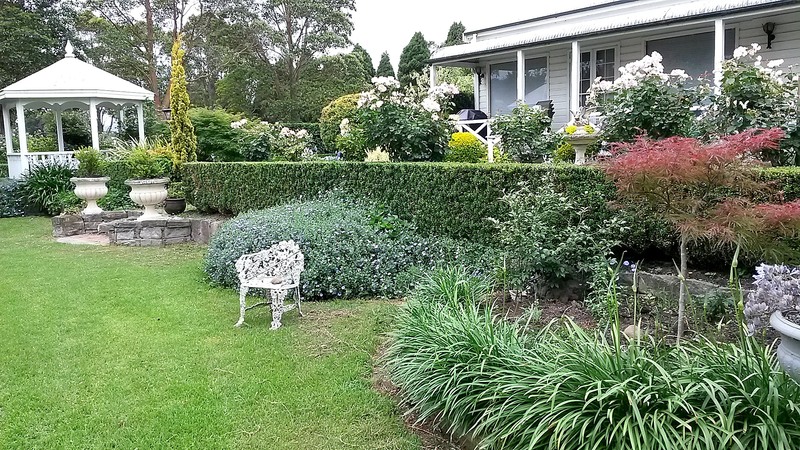 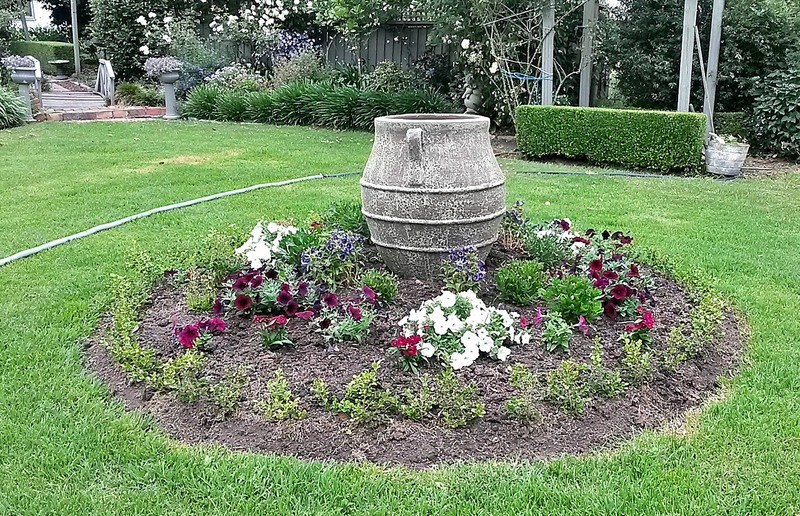 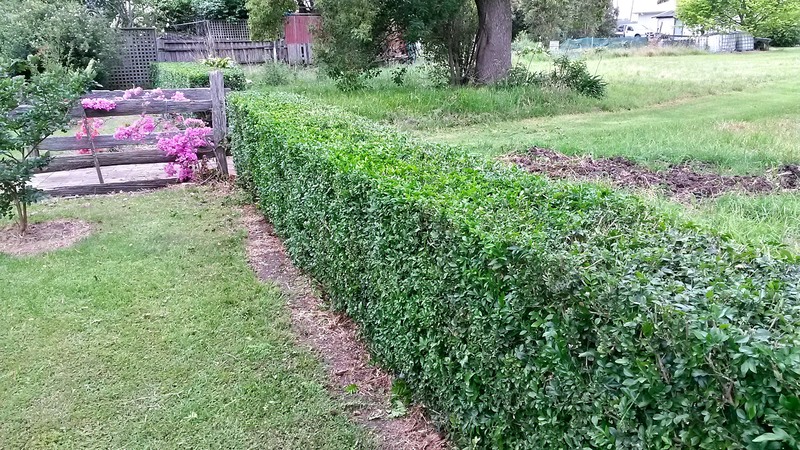 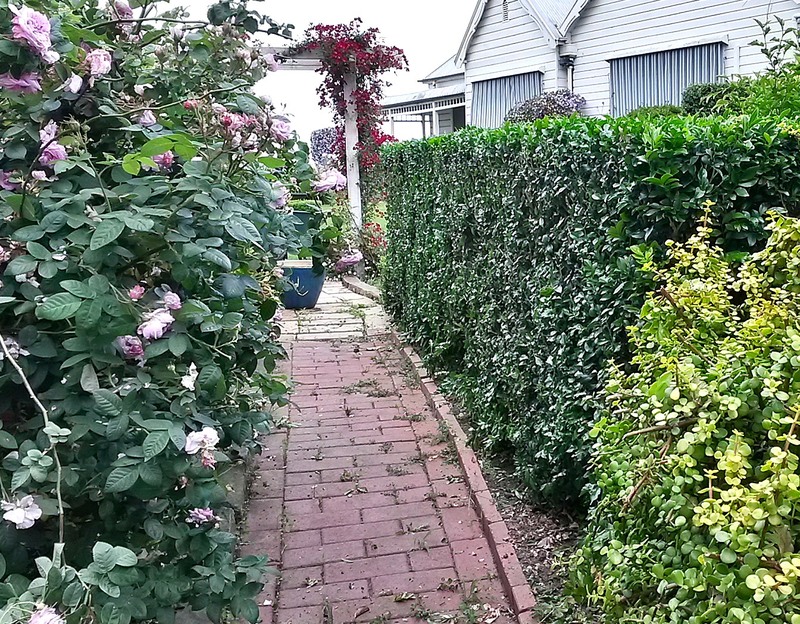 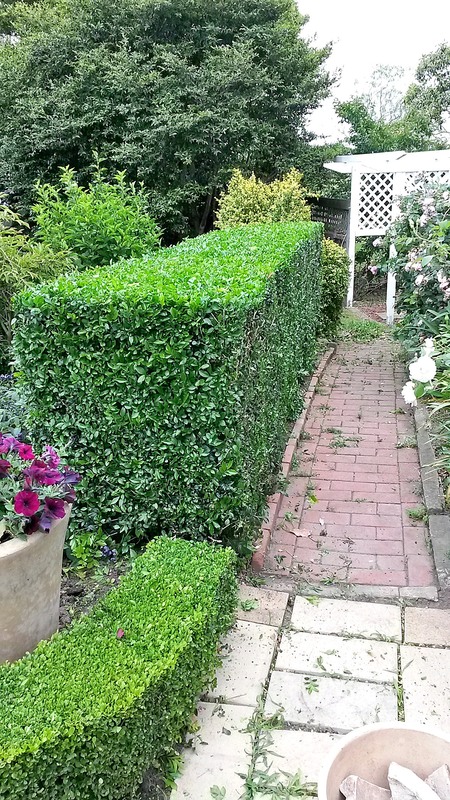 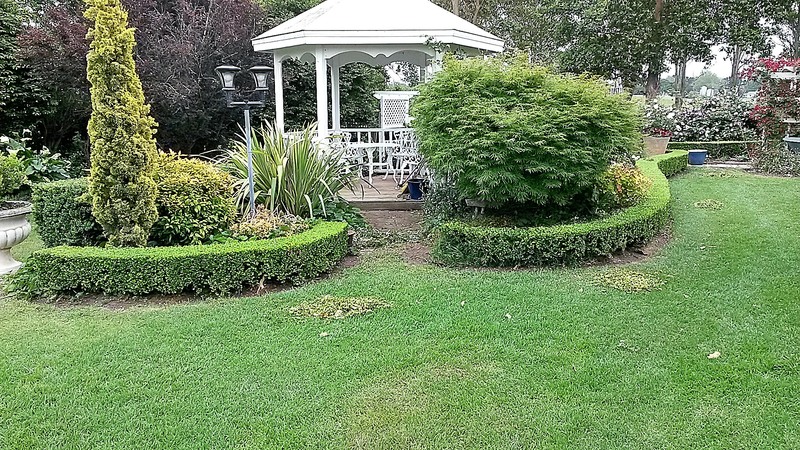 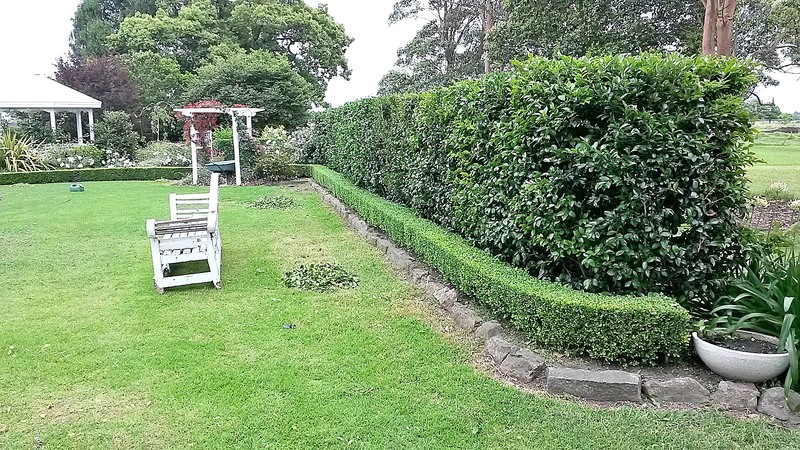 Spent a few hours pruning hedges, mostly buxus, some murraya. 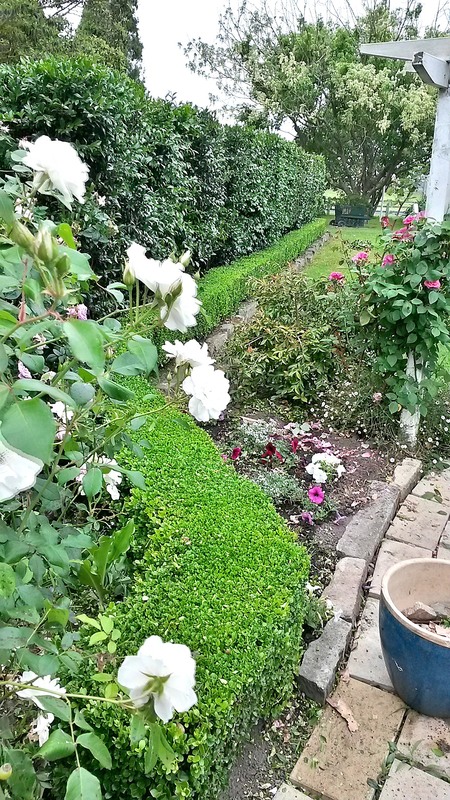 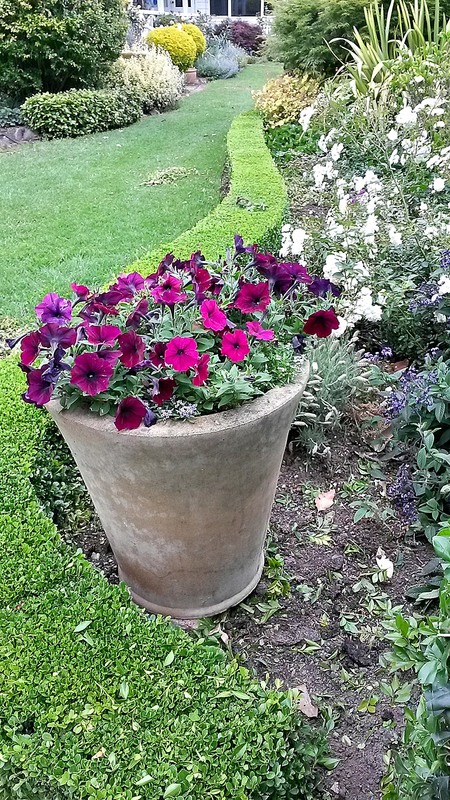 I planted a lot of these about 5 years ago and they are coming along nicely. 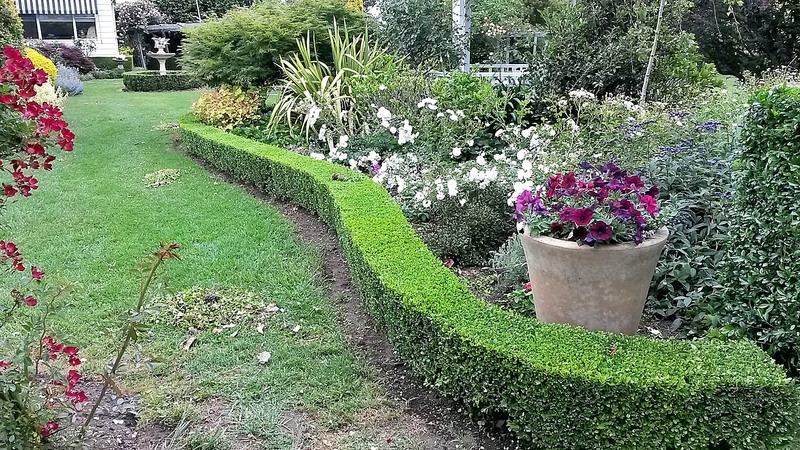 and more hedges, I really love this garden!